Today's topic for #AMonthofFaves is a book review or discussion of your choice! 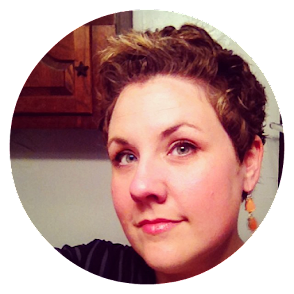 Today's link-up is with Traveling with T! Since we have free choice today, I think we should talk about what I've been buying and downloading lately. It's kind of common knowledge by now that I haven't been reading much in the way of traditional books lately, but that doesn't mean I have to stop buying them! The urge to download is strong this time of year as more and more great books go on sale in digital formats. Not to mention that Anita and I hit up Half Price Books when she was in town recently. I'm powerless in the face of good deals. 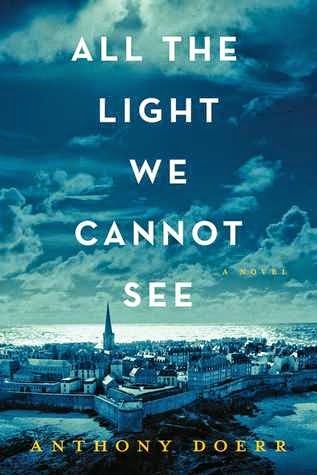 All the Light We Cannot See, by Anthony Doerr, went on sale on Amazon, and despite the fact that I find dual narratives highly suspect, I'm going to trust all the great reviews I've seen from great blogger friends. 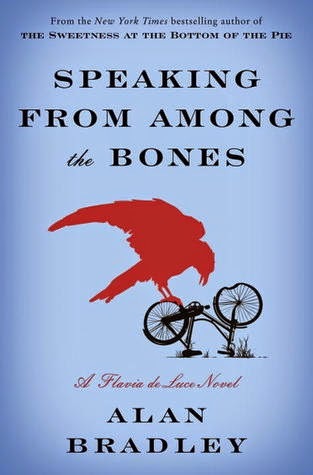 Speaking from Among the Bones, by Alan Bradley. Flavia de Luce is always a good idea. My husband has read ahead of me a bit, so I'll be buying I Am Half Sick of Shadows soon, and our set will be almost completely. 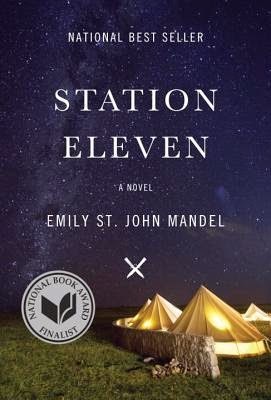 Station Eleven, by Emily St. John Mandel, because hype. 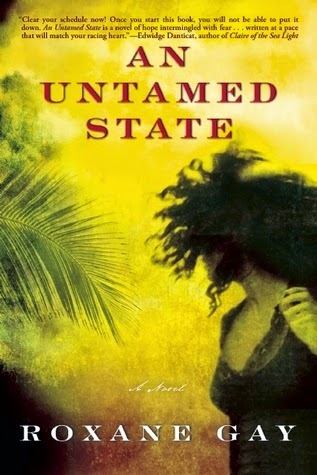 An Untamed State, by Roxane Gay, came up for sale for $2.99. Heather and I have decided to have our hearts broken and read this one together. 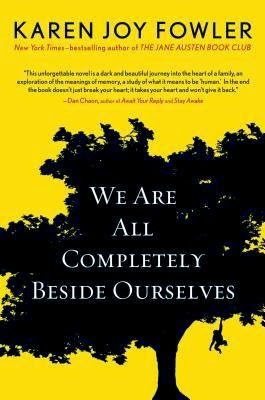 We Are All Completely Beside Ourselves, by Karen Joy Fowler, is a book I hadn't planned to pick up at all, but when I saw it on super sale at Half Price, I figured, why not? What have you added to your collection lately? I thought Station Eleven absolutely lived up to the hype...and I normally don't like post apocalyptic fiction at all! I also recently reviewed An Untamed State...and you have it just about right. Get ready to be in emotional pieces and all I wanted to do was to talk to someone about it, so I was emailing Shannon (RCR) at various points throughout the book, so a reading buddy is a great strategy! I tried the Doerr book, but felt like I was slogging through the Amazon SAMPLE, so put it down. I need to check out We Are Completely Beside Ourselves too! Yay! I'm glad most of the ones you've tried worked for you, Sarah! I'm ready for An Untamed State to rip me apart! And I sat down with Station Eleven last night, and I think it might stick! That'd be the first novel I've read in a while. I'm so jealous! I'm dying to get a copy of All The Light We Cannot See and Station Eleven! They're supposed to be awesome! I hope you enjoy all the books you got. It's always a thrill to buy new books! I love to watch them sitting on my shelves. I've heard such good things! I definitely have my fingers crossed for these to work for me. I must read Station Eleven. Just downloaded a new audio a few minutes ago... Euphoria is the daily deal at audible.com today! Ooh, I hope the audio is good! And I wish my son would "put up" with audiobooks in the car. Gah! Oh yes, I've got to get my hands on Station Eleven and All the Light We Cannot See! I'm SO hoping I love them! LOL! #BookEnvy is definitely hashtag-worthy! Woohoo! I feel like I have a promising little mini stack here. Ohhh you have picked up some great ones! I really enjoyed Station Eleven. I have the audiobook of All the Light but haven't started it yet (I need to be in a certain zone for audiobooks). Enjoy!! Thanks, Monika! Crossing my fingers! I've been good lately, haven't bought any books other than as gifts! I'm waiting on Station Eleven from the library. I've bought quite a few books as gifts this year, but the digital ones KILL ME. I always buy them for myself. Gah! I agree with everyone on Station Eleven, All the Light and An Untamed State. So glad you and Heather are buddy reading An Untamed State...it's a good one to have a pal through, but since you both stuck it out through Ruby I think you can make it. Yesss! I like the vote of confidence! We can DO IT! Woot woot!!! We can do eeeeeeet! Oh I hope you enjoy Station Eleven, I loved it!!!! And I am so jealous you got your copy of An Untamed State!!! I spent some time with Station Eleven last night, and I feel really good about it. The writing is "crisp" which is the only way I can describe it so far! An Untamed State truly is heartbreaking. I wish I'd had a reading buddy for that one--there's a lot to process. It's an incredible book, but a difficult one. Station Eleven lived up to the hype for me, and then some. And All the Light You Cannot See is wonderful, though I will say it took me a while to get into it--perhaps because of the dual narrative. But once I was in, I was IN. I haven't read the others but I feel like I have to check them out now! We read RUBY together earlier in the year, so I think if we made it through that one, we can do this one, too. I really love a book that will rip me up...as crazy as that sounds! That's really good to know re: All the Light We Cannot see. I'm short on patience these days and quick to bail. I'll hang in for that one. You have all the books I am DYING TO READ. Except for the Alan Bradley because that is one series I am somewhat caught up on! I succumbed to much hype and "pressure" as well, including Station Eleven, The Paying Guests, and All The Light We Cannot See (because Lesley loved it, and how could I not?!) p.s. Station Eleven came recommended by Erin Morgenstern, of The Night Circus fame, which I was bananas about. For me, All the Light We Cannot See and Station Eleven lived up to the hype. I haven't read any Alan Bradley. I could compile a year's worth of TBRs just from what I'm seeing on the Month of Faves postings. Haven't bought anything very recently. Waiting for those Christmas gift cards! I recently picked up Station Eleven due to your prompting. I also have Untamed State on my wishlist. And Gah--Brooke and Bobbi are about to start reading All the Light. I asked her if she could wait until next month so that we could start up book club and she said she can't wait. LOL! Such a little B. I want to read it, too.